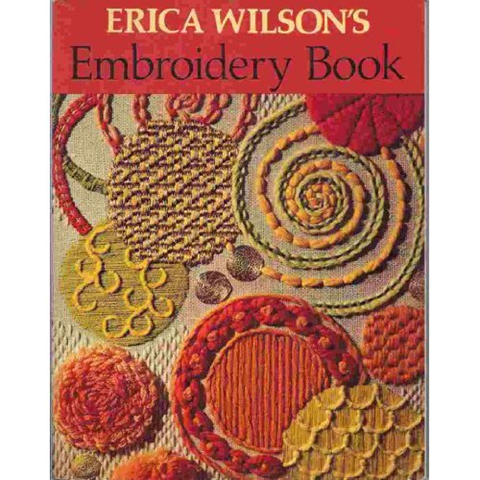 Bookish Thursday: A BIG Embroidery Book! Itâ€™s a big one! 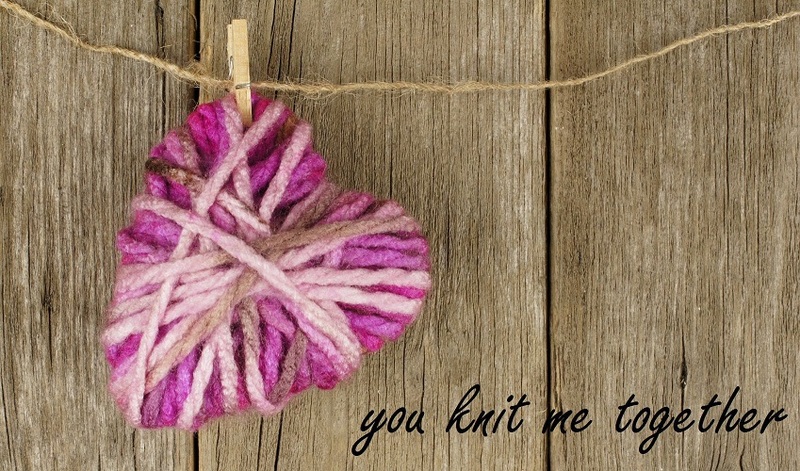 I think this book covers just about everything a person could want to know about stitching fancy like! Well least ways, I like it! Wow! The memories of that book! My mother got that book many, many, moons ago. Something like 36ish years ago. When she decided to downsize all of her crafting stuff, she gave that book to me. 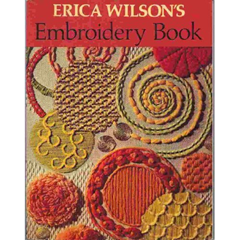 I haven’t done much embroidery since I was 8 or 9, but I love looking through the book.